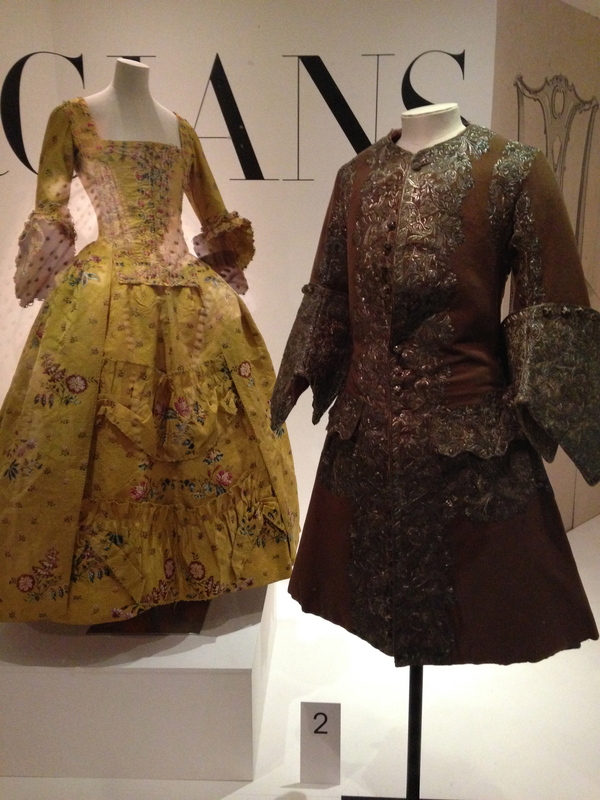 When I see these 18th century fashions, the first thing I want to know is who wore them, and how did they become so rich? Bath, England. An amazingly picturesque place. But on what darkness was it built? Leave it to me to visit a beautiful place only to come away wanting to know more about the dark side of that place. I’m a big fan of history, and my M.A. is in that field. Those of you who have read my book can probably see that my early exposure to the past, well before I could read, is a reason for my lifelong fascination with people and events that have gone before me. I suppose my upbringing also is responsible for me wanting to uncover the “darkness” that fills a place. I see a beautiful, sanitized veneer and want to know the reality that’s underneath. Bath, England, is one of the most beautiful cities I’ve ever visited. It’s known for its opulence and extravagance. The city as it stands now was mostly built in the 18th century during the reign of the “four Georges”–George I, II, III, and IV. 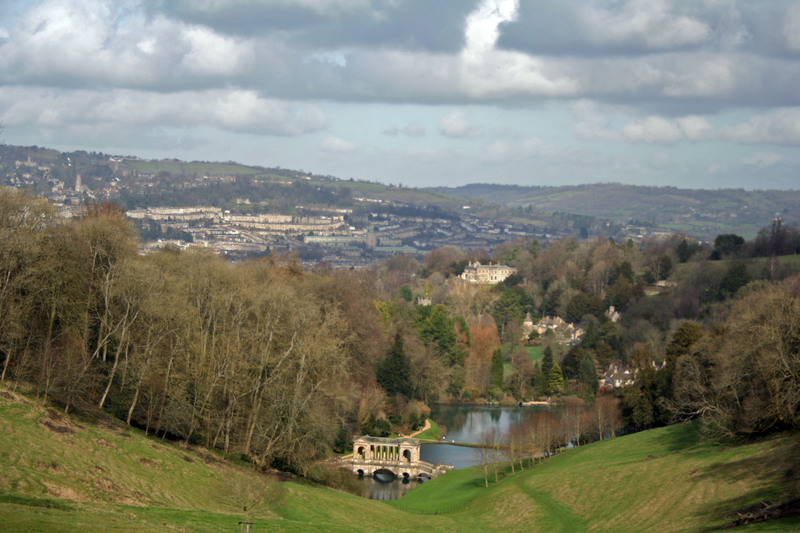 In the tours I did of Prior Park and the Fashion Museum, I learned that Bath was a “resort” city for the rich, who either spent all of their time there or part of a year there. My first thought was, Where did all these rich people come from? Why were they so wealthy? 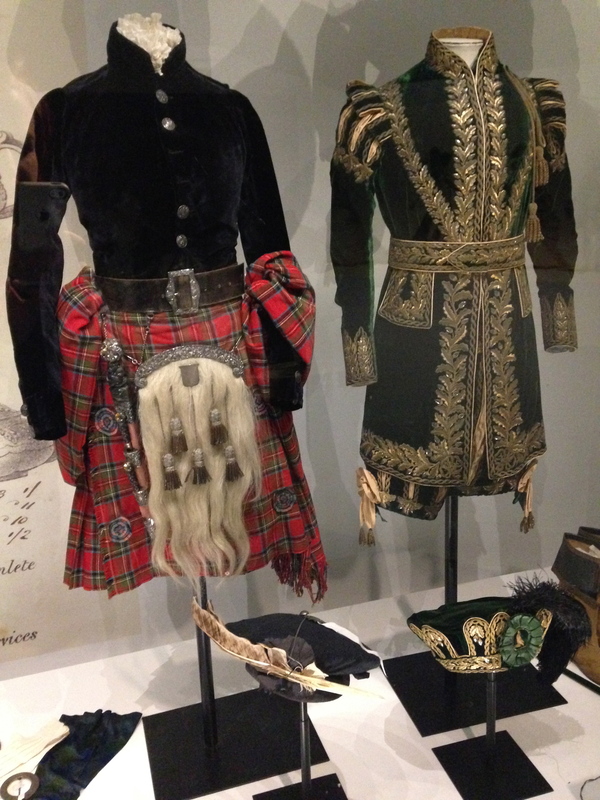 Did the women and men who wore these clothes grow up on a Caribbean plantation? Most of the tours skimmed over these questions, though I did hear a couple of brave people mention the reason in passing: the bustling slave trade. I had forgotten that I was very near a city that was at the heart of the British slave trade–Bristol, a port town. 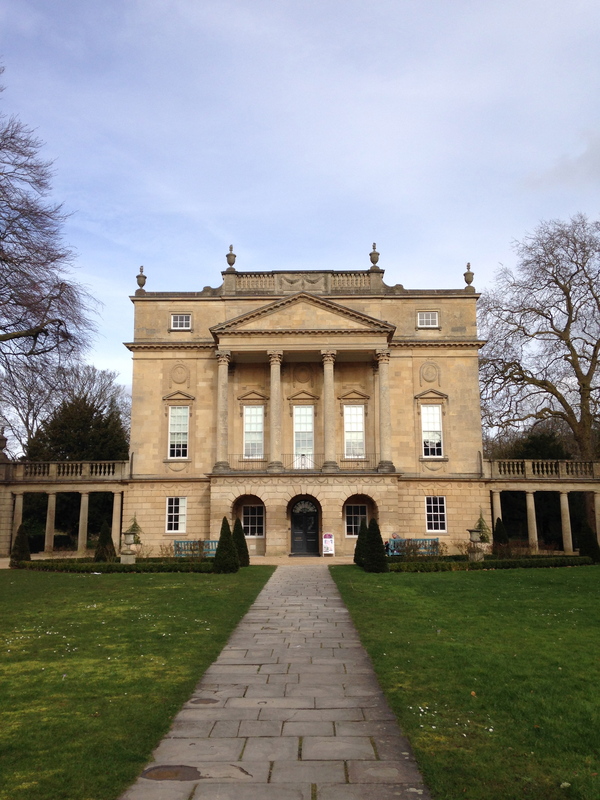 When I toured the Holburne Museum, a small museum devoted largely to portraits of British/Bath elite, I was reminded again of the connection. The connection to the slave trade was never overtly stated, but in reading the text that accompanied the portraits, many of the young men and women were raised on family plantations, mostly in the Caribbean, staffed no doubt by hundreds of slaves. “The Auriol and Dashwood Families” painting by Johan Zoffany really struck me. Here is an elite British family being served at their home in Bengal by a variety of servants. Just an every day scene for the families, but what was life like for their servants? I understand that a city that profits from tourism of its elegant buildings, Roman spa and unique shopping opportunities is not going to highlight front and center its dark past associated with slavery and colonialism. But I appreciate the mere mention that some guides dare to voice. Because without any mention, it would take an astute visitor already well-versed in history to intuit that the grand wealth was largely built upon the backs of slaves and others who were subjugated. It must be similar to touring the southern U.S., which I have not yet done. To see displays of grand wealth but to know really where it came from is important to remember. We never got to Bath when we visited England in the late 80’s. Its one of the places I’d love to see because of the Roman history there. It would never have occurred to me that it had a slave trade connection. Forgetting the slave trade and the money that came from it is also something I think the North is guilty of. You just never really seem to hear the names of those that made the money in the trade. You only ever hear about the Plantation owners and the cotton. For sure, Paula–all parts of the U.S. have had some nasty ways of acquiring wealth. I guess when I think of wealth from slavery, I think of the South, but that’s not to dismiss other people who were subjugated in the name of profits. Good point–thanks!